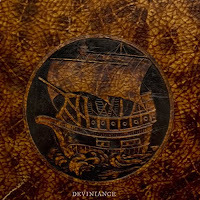 Deviniance is a 5-peace band with two vocalists/guitarists a drummer, bass player and a synthesizer. A mixture of pure sludge, post rock, progressive metal they bring an anxial sound. The band is one year old and hungry for gigs everywhere and anyhow.